After a slow start to the year, home sales have picked up a bit of steam. 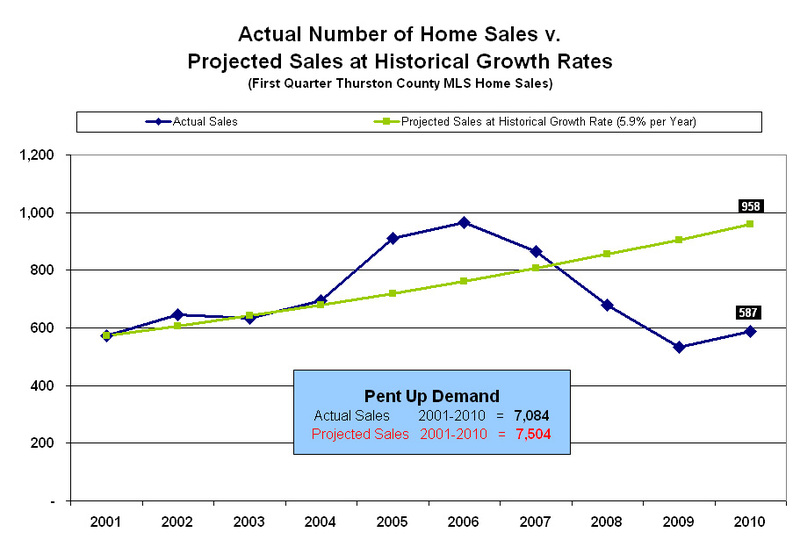 Through the first quarter of the year, Thurston County home sales increased nearly 10% over last year. That is saying something after January, when sales were off 17%. Since then sales have easily outpaced 2009 levels. What is the reason for the rise in activity? The national media gives much of the credit to the federal government stimulus, particularly the home buyer tax credits that expire at the end of April. Those credits, up to $8,000, have been a nice bonus for buyers. However, they are not the primary motivation for buyers in our region. We find that the reasons people want to move are the same as always – life changes. The reason people are now acting on the desire to move is price. 7. Desire to be closer to friends and family. Six of these seven reasons for buying are very consistent from year to year. However, catapulting onto this year’s list is a new entrant – affordability. The number of people who expressed affordability as the primary reason has nearly tripled. It is no surprise that prices are down all across the country. In nearly all markets, the drop in prices is much more significant than the $8,000 tax credit. 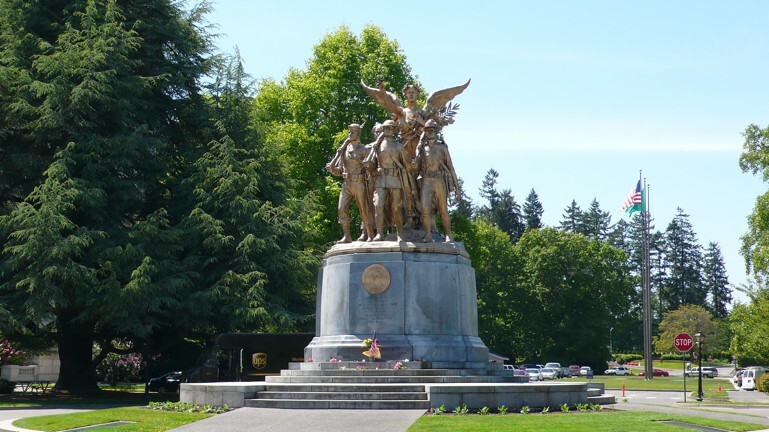 Here in Thurston County, it is indeed home prices, and not so much the tax credits, that are capturing buyer’s attention. Over the past couple of years, retreating prices kept many buyers on the sidelines. These buyers had a desire to move, but simply put off acting until prices appeared more sustainable. That waiting game has built pent up demand. With prices of many homes back to affordable and sustainable levels, buyers are coming back. The median sales price for a home in Thurston County is now $228,200, down almost $30,000 or 11.5% from a high of $257,970 in 2008. As a result, home sales in March were up 27% from last year. Perhaps the best example of how price is driving demand is the number of days that a home is on the market. The typical buyer visits a couple of dozen homes before purchasing. Prior to visiting those homes, they have looked at dozens more online. This amounts to a lot of comparison shopping. Buyers are ignoring overpriced homes and acting quickly on those that are well priced. In March, well priced homes (those that did not require a price reduction before a buyer made an offer) sold in a record time of an average of just 23 days. That is more than three weeks faster than during our overheated seller’s market in 2006. On the other side of the coin, homes that were overpriced (those that required at least one price reduction before selling) averaged a record 217 days on market.